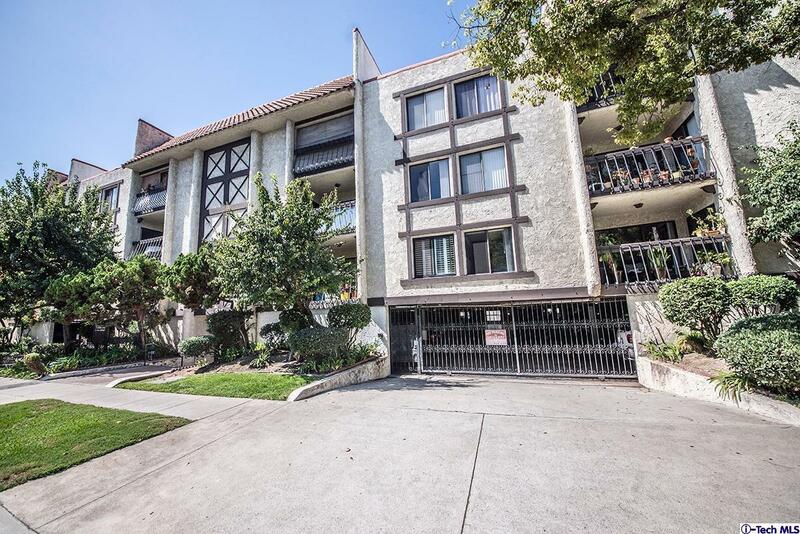 Top floor corner unit in the heart of Glendale! This low cost HOA building is located close to all of downtown Glendale. Located away from the street, this private and quiet unit has it all. Newer appliances including dishwasher, refrigerator and gas stove with central air and heating. Peaceful view of the pool off the balcony from bedroom and living room as well as a rec room and sauna with community laundry on each floor. Top floor location so no neighbors above.